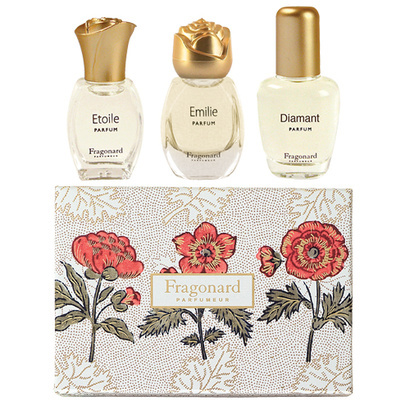 Fragonard is a French perfume powerhouse that we’ve long adored – so we are so thrilled to bring you this divine Fragonard collection showcasing THREE fabulous fragrance classics. 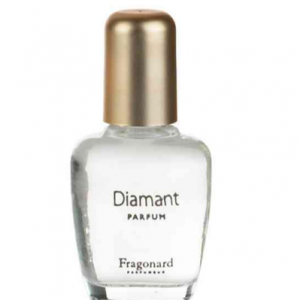 A precious collection of sophisticated miniature bottles from Fragonard. Immerse yourself in fragrance splendour to understand why this perfume house, with its roots in Grasse, has become a legend. Here’s what you’ll find in this Discovery Set. 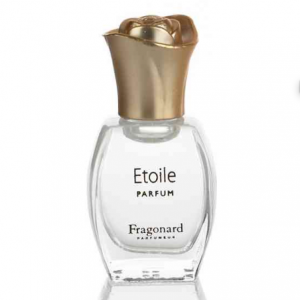 Etoile – with sparkling top notes of bergamot, apple and ginger, Etoile eau de toilette blends gardenia, lily of the valley and jasmine at its heart, on a base of amber and cedar wood. This fresh and natural fragrance will definitely seduce you all summer long. 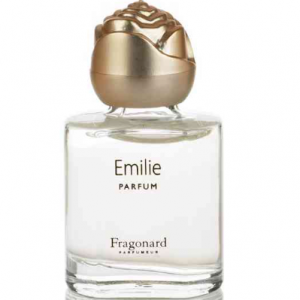 Emilie – Emilie is a bewitching floral composition that blends sumptuous fragrances of rose and jasmine with a more delicate violet note, then wraps them in sandalwood and amber. A fragrance to treasure, in shades of pink and mauve.